Toms Mattress Cleaning Service covers all Melbourne Eastern Suburbs for onsite Mattress Cleaning and Mattress Sanitisation. We provide specialised mattress steam cleaning that kills dust mites, removes dust and decomposed dead while giving your mattress its freshness. An average human sleeps for eight hours a day that means we spend one-third of our day slogged on our bed. Toms Mattress Steam Cleaning Services Melbourne provide a deep clean your mattress with steam cleaners which works great to help get rid off old stains. Toms Mattress Deodorise and Sanitise Melbourne service will disinfect your mattress inside-out. We use biodegradable deodoriser which is safe for children, and pets. Sanitising percolates a lot of invisible dirt, germs, larvae, and dust. Our mattress cleaning expert well versed with the latest technology and Eco-friendly cleaning methods transforms your surroundings into nothing short of spectacular. Book in Advance or Book on the same day, we will be there as promised. Reach us through a quick phone call 1300 068 194. 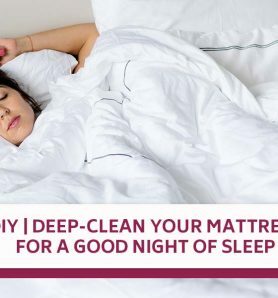 Toms is Melbourne’s leading mattress cleaning service provider that removes everything from dust mites to tiny stains ensuring you get a worry-free good night’s rest. We also offer mattress sanitizing services for homes, hotels and resorts. With these, we clean the beds with high pressure steam treatment that speed up the process of drying up the beds. Our mattress cleaning services include just about anything to everything that helps your mattresses live longer and stay fresh. Your mattresses can easily catch dust mites, germs, worms and bacteria which can cause many skin allergies like hives and other health issues that affect your sleep at nights. Also, these nasties can easily harass kids and pets with other diseases. 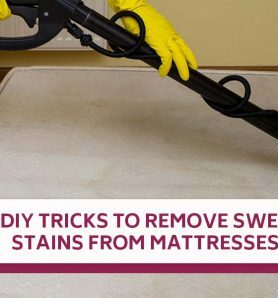 So, regular mattress deoderize and sanitizing will not only make nasty stain removal easy but also help your loved ones stay healthy and free from any such diseases. Also, after regular intervals, your mattress can have dead skin cells that make it look older and yuckier. This can spoil your impression in front of your guests. At Toms, we understand how important your home’s appearance is. Our advanced technology and equipments remove such dead skin and stains from your mattresses to make them look good as new. 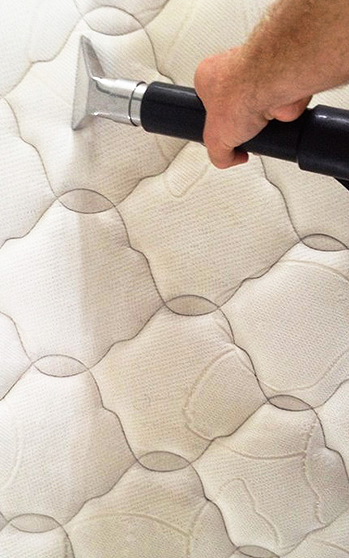 This definitely increases the life of your mattresses making sure you spend lesser on their maintenance. I was very pleased with results of Tom's Mattress Cleaning and Sanitizing service. Incredible results! !Good job Tom's Cleaning Service.